All that’s missing is subprime mortgages and we’d have every bubble base covered. 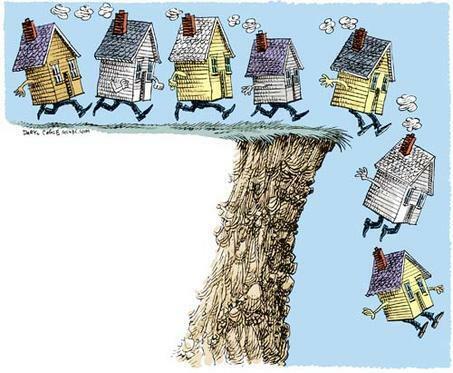 So today’s subprime mortgages are being written with lots of common sense safeguards. But demand for the resulting bonds is soaring and lots of new players, big and small, are getting into the game.